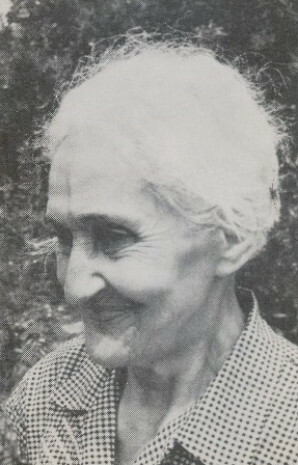 Makarushka, Yevheniia [Макарушка, Євгенія; Makaruška, Jevhenija; née Мулик; Mulyk], b 4 August 1880 in Lviv, d 6 July 1977 in New York. Civic leader; wife of Ostap Makarushka and mother of Liubomyr Makarushka. An organizer of vocational education for women, she headed the Union of Ukrainian Women before its formal constitution (1917–21) and was a member of its executive until 1931. Active in the Ukrainian National Democratic Alliance, she ran in the 1928 elections as its candidate to the Polish Sejm. She chaired the organizing committee of the Ukrainian Women’s Congress in Stanyslaviv (1934) and the building committee of the Girls’ Vocational Residence in Lviv (1935).